As part of the deal, the telecoms operator will pay US$550 million to IBM under an eight-year managed-services agreement that will offer tools such as artificial intelligence (AI) and automation to networked businesses. The two companies are pitching the venture as a combination of cloud computing and connectivity that would, for example, enable super-fast communication between robots on a factory floor without the need for a big 'pipe' back to a data centre. And, with an estimated 70 per cent of organisations using up to 15 different cloud systems, the ability to link them should make it easier for firms to adapt and innovate without having to redesign their networks from the ground up. "Businesses are beginning to embrace digital ... as they do that they get a lot of complexity," Greg Hyttenrauch of Vodafone, one of the co-leaders of the project, told Reuters in an interview. "We predicated this venture on the ability to simplify that complexity." Vodafone has built a strong position in mobile services for business - it is the no.1 or no.2 provider in Britain, Germany, Italy and Spain - and is stepping up its battle against BT, Deutsche Telekom, Telecom Italia and Telefonica in the fixed-line business market. The partnership seeks to bring IBM's prowess in handling multiple cloud-based systems to bear, and reflects the priorities behind its US$34 billion takeover of Red Hat, a software firm that specialises in Linux operating systems, said IBM's Michael Valocchi, the other co-lead. 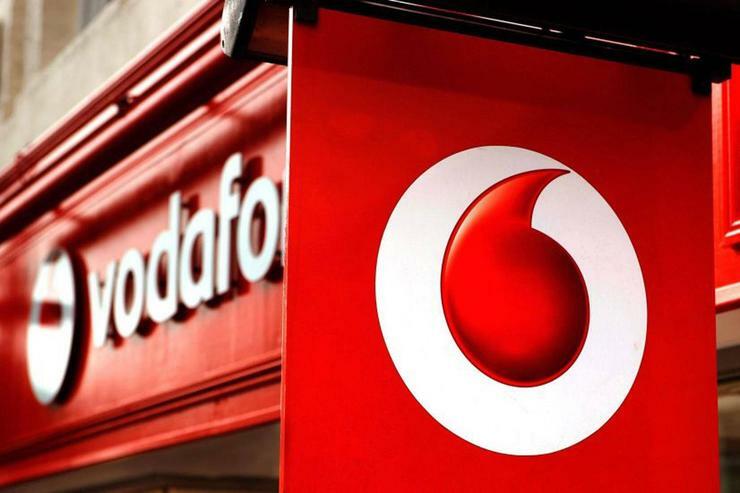 Analyst Dave Bartoletti at Forrester Research said the deal recognised Vodafone's need for a partner to build out its cloud computing services. At the same time, IBM is moving away from competing head on with "hyper-scale" cloud providers like Amazon Web Services, Microsoft Azure and Google that offer hosted memory, network and storage services that can grow with the needs of big, data-intensive businesses. Instead, it is aiming to be "the go-to company for enterprises who need to stitch together multiple cloud platforms", said Bartoletti. Analyst Carla Arend at IDC estimates the global cloud market at US$420 billion this year, with the market for global cloud connectivity worth another US$2 billion. "The combined global market opportunity is huge," she said. Ireland and Britain have already allocated 5G spectrum and Germany is about to auction frequencies for a mobile technology that will offer downloads far faster than on existing networks, as well as ultra-low 'latency' - or reaction times.